Dr. Tatiana is passionate about helping her patients achieve and maintain their health goals. She feels it is imperative to identify and treat the root cause of any health concern in order to allow complete healing to occur. Dr. Tatiana works with her patients to develop individualized treatment plans using a variety of safe and effective natural therapies. Dr. Tatiana maintains a general family practice where she sees patients of all ages and a variety of health concerns, however, her special interest is women’s health (PMS, PCOS, menopause, endometriosis, fibroids, etc. ), fertility, hormonal regulation, as well as stress and weight management. She empowers and motivates her patients to find their own balance of physical, emotional and spiritual health so that the highest quality of life can be achieved. Dr. Tatiana completed a Bachelor of Science degree in Kinesiology at York University. She then decided to pursue her passion for alternative medicine by completing a four-year degree at the Canadian College of Naturopathic Medicine. Dr. Tatiana has additional training in Facial Rejuvenation Acupuncture, which is an effective, non-surgical treatment to reduce signs of aging (fine lines, bags under the eyes, droopy eyelids, and sagging skin, etc.). 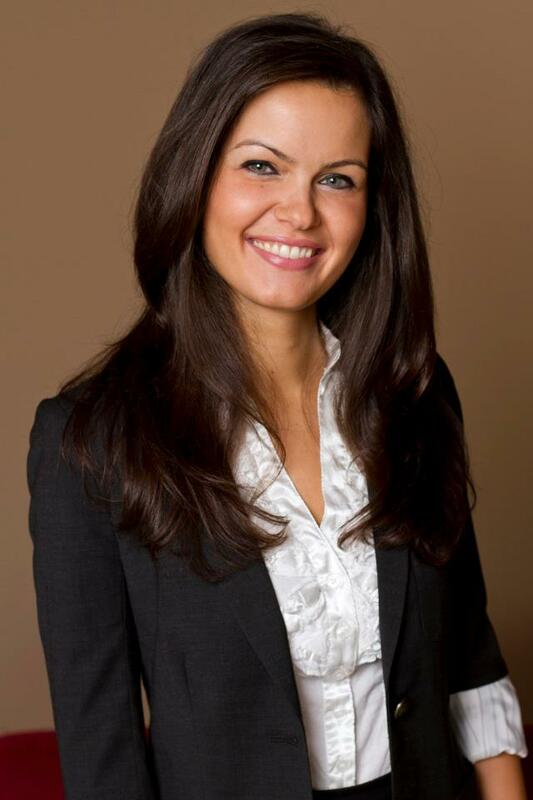 Dr. Tatiana is a member of pedANP, the Pediatric Association of Naturopathic Physicians. Dr. Tatiana is licensed by the Board of Directors of Drugless Therapy – Naturopathy. Dr. Tatiana is now offering customized meal plans for Markham Integrative Medicine patients. Receive menus, recipes, grocery lists, nutritional facts, and prepping guides for tasty, nutritious meals tailored to your individual intolerances, preferences, time constraints, and health conditions. Dr. Tatiana now offers extended hours on some Monday and Wednesday evenings. Click here to book a consultation with Dr. Tatiana.